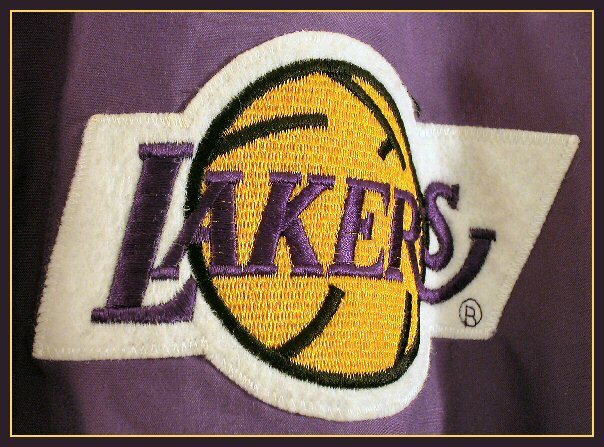 Go Lakers! Nice eye for contrasting colors in everyday situations. Very good match to topic, and nice close-up. nice detail, lighting, and color although you might have boosted the satuartion just a little bit. i like the fade into darkness on both sides of the logo. Proudly hosted by Sargasso Networks. Current Server Time: 04/25/2019 10:38:14 AM EDT.